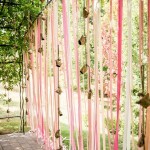 Spring is officially approaching and as we expect the colors outside to start replacing the gloomy gray with pastels. 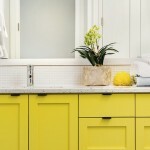 During this transition our interiors also request a refreshed look. 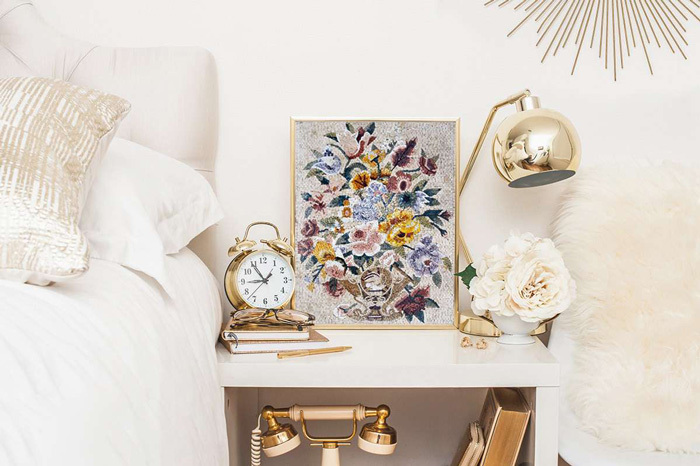 There is no better way to make your home blossom than by celebrating the seasonal trends and themes with colorful and beautiful spring home décor. 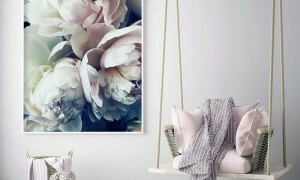 As the temperature outside warms up prepare your home for the new season with unique home decorations. 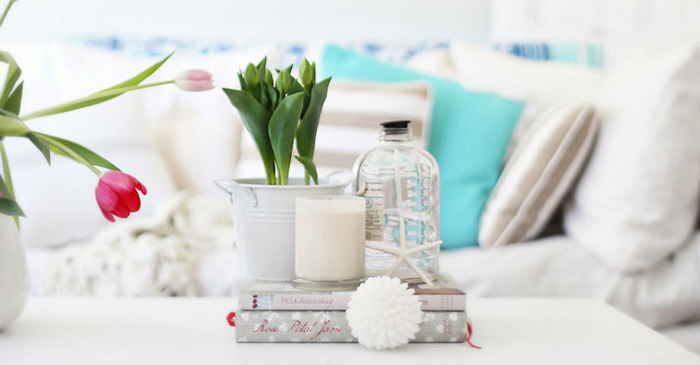 We will help you embrace spring early with a selection of ideas and home décor items which will instantly brighten up your space. 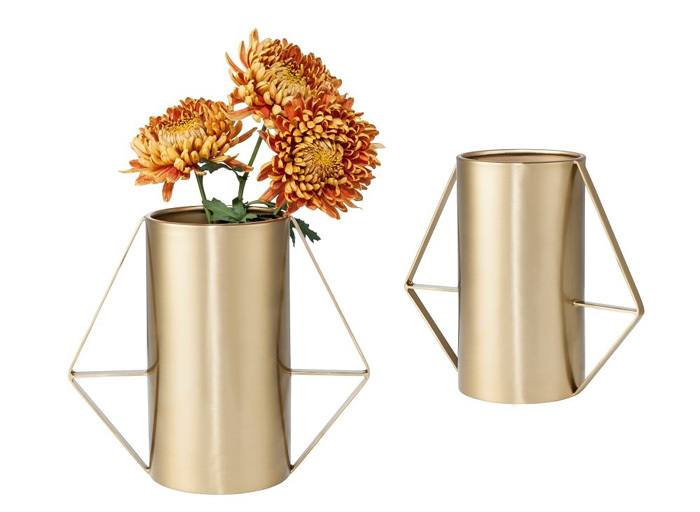 Add a warm glow to your home interior by incorporating a fashionable brass or rose gold accent. Pick some living room accessories in metallic colors to add a touch of color to a table, make a statement with a light fixture or flatware. 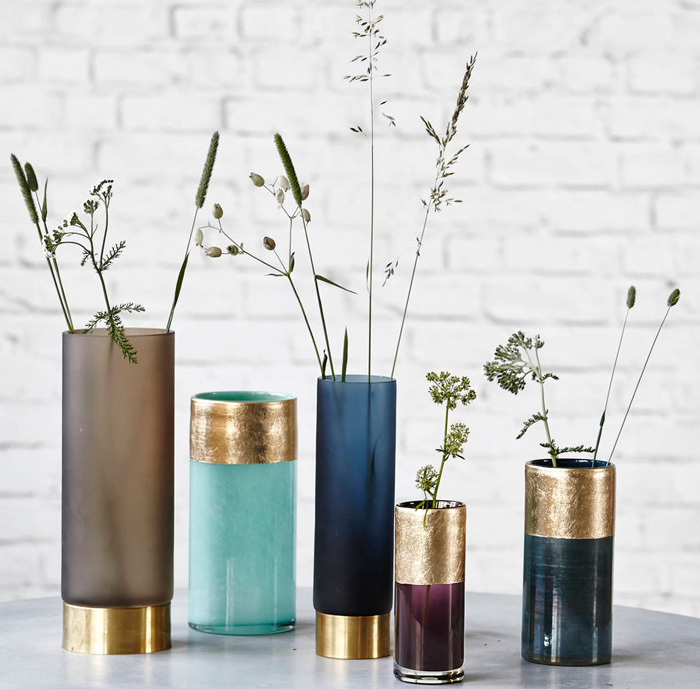 Metallic accents are super trendy and they bring a lot of texture and modern vibe into any interior. 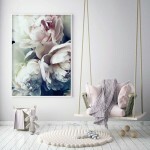 Spring is all about the flowers and they are all you need to create beautiful spring home décor. 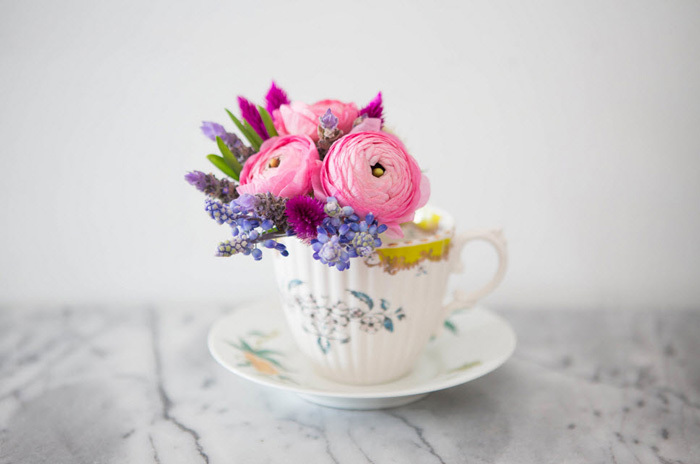 Fill a tea or espresso cup with a handful of blossoms and place it anywhere in your home for that instant cheer. Group the flowers by color and pick a container in the same hue to make a monochromatic arrangement. 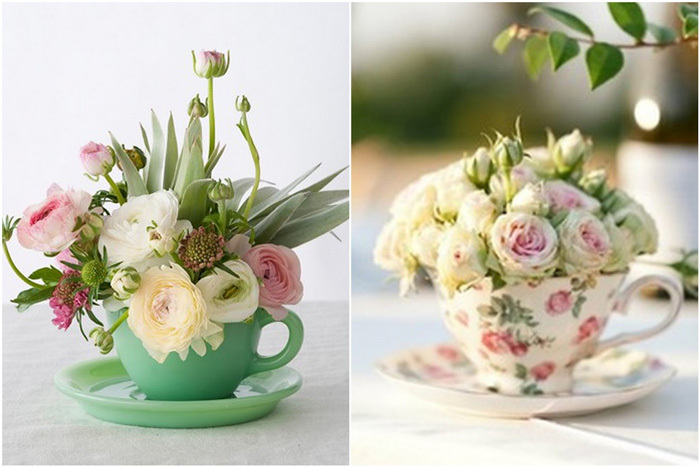 Flowers in small tea cups provide a sweet touch to any interior. 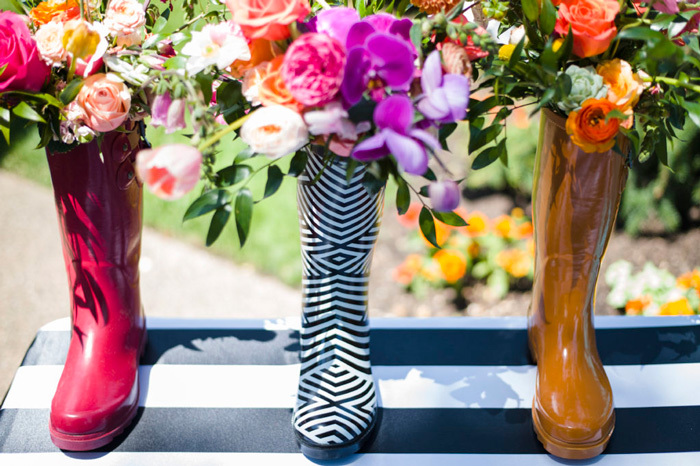 Do you have old rain boots lying around? 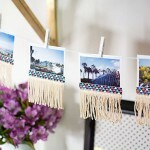 Fill them with tulips or other spring flowers in coordinating colors and use them as wall decoration or door piece. 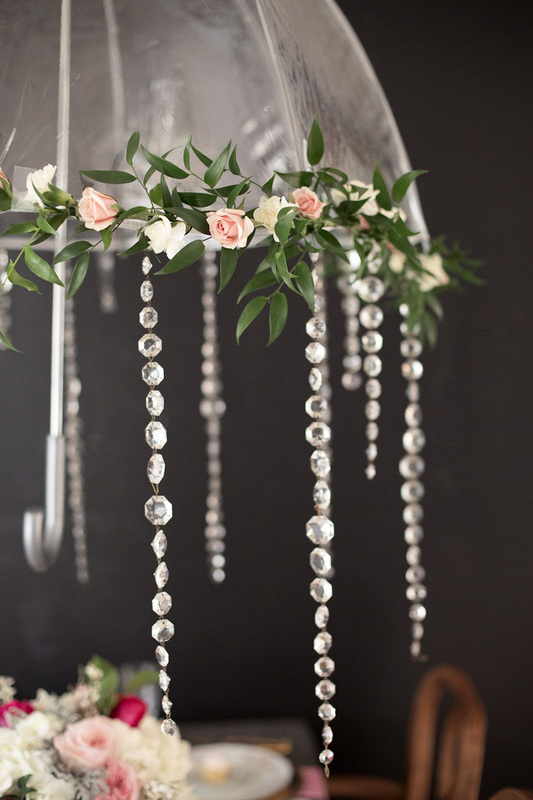 Use florist tubes or foam to keep the flowers fresh longer. 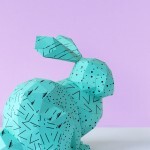 Add a ribbon as a finishing touch and you have a gorgeous décor piece for your home or garden. 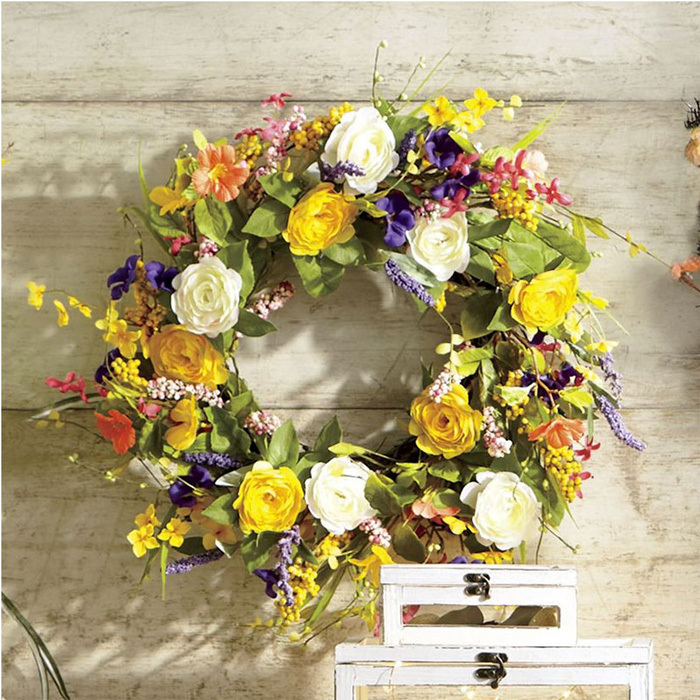 Welcome the new season at the front door by creating a floral wreath. 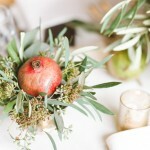 Use a ready-made wreath or create one yourself using florist foam. 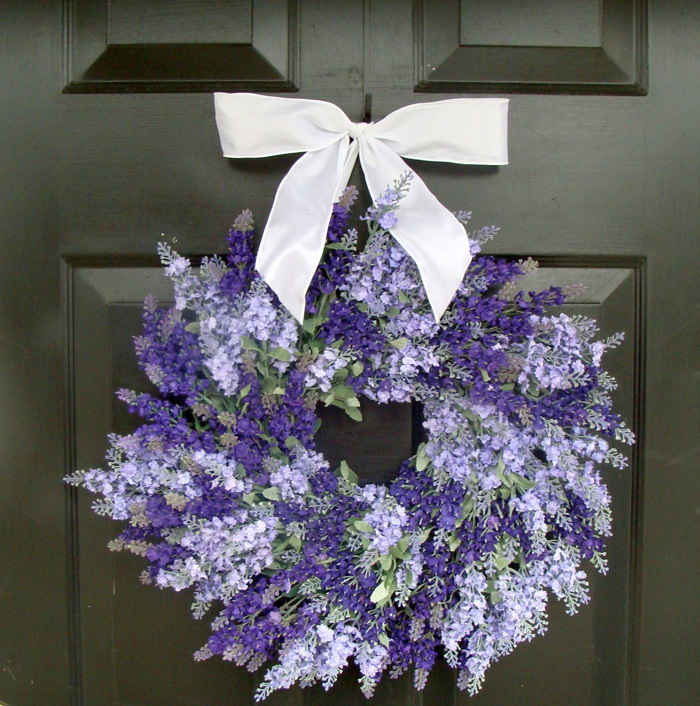 You can arrange your favorite flowers on it and hang it on the front door. 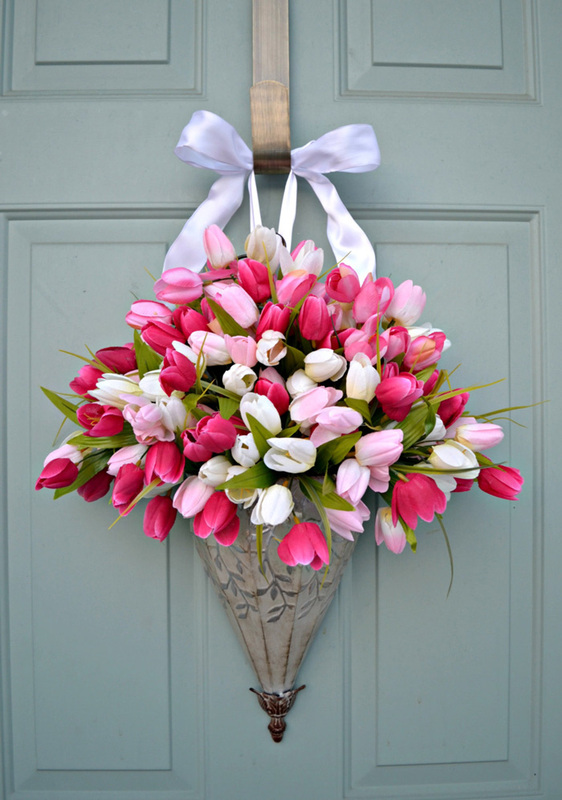 Another way to say a bright and friendly welcome is to use an old umbrella and fill it in with tulips. 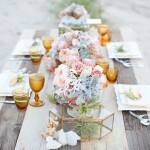 Use floral foam powder from the floral supply store to keep the blossoms fresh. 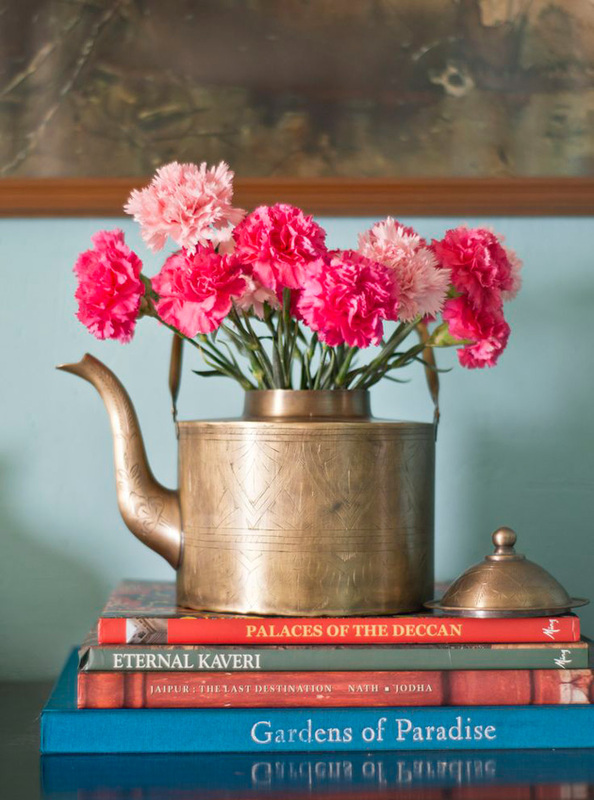 Do you have beautiful potted plants which bring you joy every time you look at them? 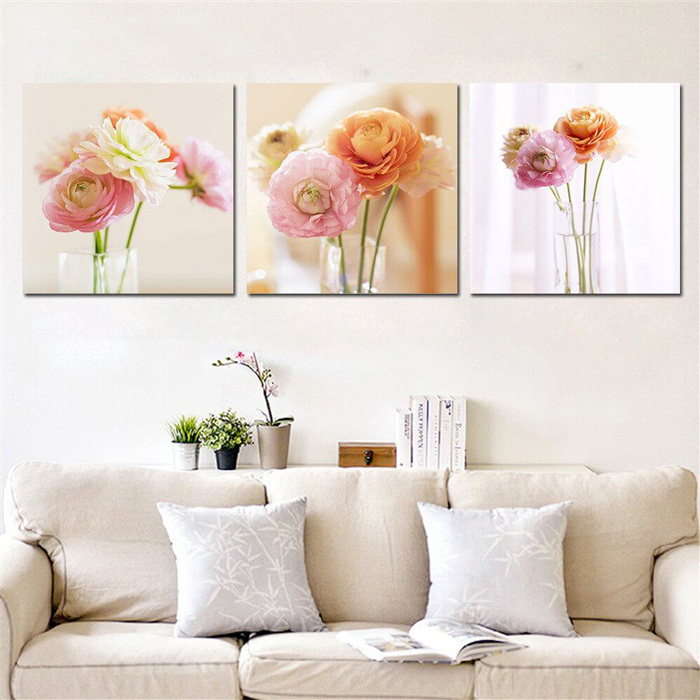 Make them part of your spring home décor by bringing them indoors. 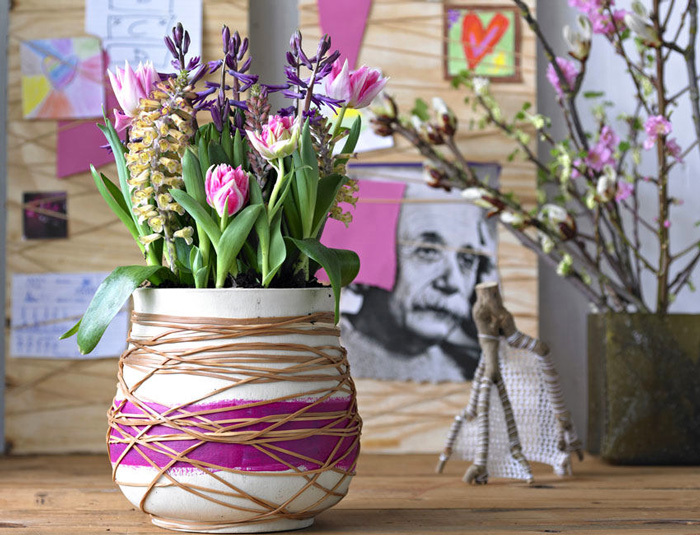 Mix and match buckets and pots to create your own one-of-a-kind arrangement. 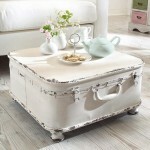 Top your favorite piece of furniture with some plants to make your home feel greener and ready for spring. 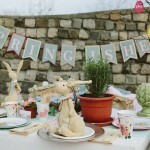 Are you ready to celebrate the new season? 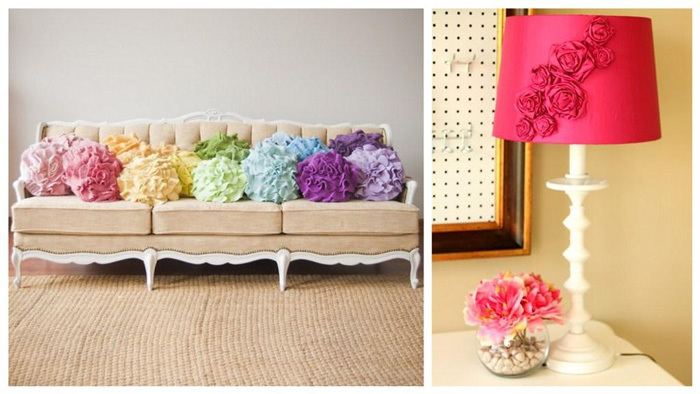 Make your home feel cheerful and bright with these home decoration ideas which are both inexpensive and easy to make.